Juvederm Voluma XC: Adds volume to the cheeks to create a more youthful facial appearance. Juvederm XC: Corrects moderate to severe facial wrinkles and folds. Juvederm Ultra XC: Enhances the fullness of the lips and tissues around the mouth. Juvederm Volbella: Increases lip fullness and reduces the appearance of lines around the mouth. As a globally renowned facial plastic and reconstructive surgeon, Dr. Azizzadeh understands the right Juvederm treatment depends on a patient and his or her facial rejuvenation goals. As such, Dr. Azizzadeh requests a patient consultation prior to a Juvederm treatment. The consultation enables Dr. Azizzadeh to evaluate a patient and determine whether Juvederm is a viable treatment option. If Dr. Azizzadeh recommends Juvederm, he then explains the Juvederm procedure, responds to a patient’s questions and helps a patient make an informed treatment decision. A Juvederm procedure usually requires between 15 and 60 minutes to complete. During the procedure, Dr. Azizzadeh applies a topical anesthetic to a patient’s upper and lower dental block. He next uses a fine needle to inject Juvederm below the skin or into the lips. 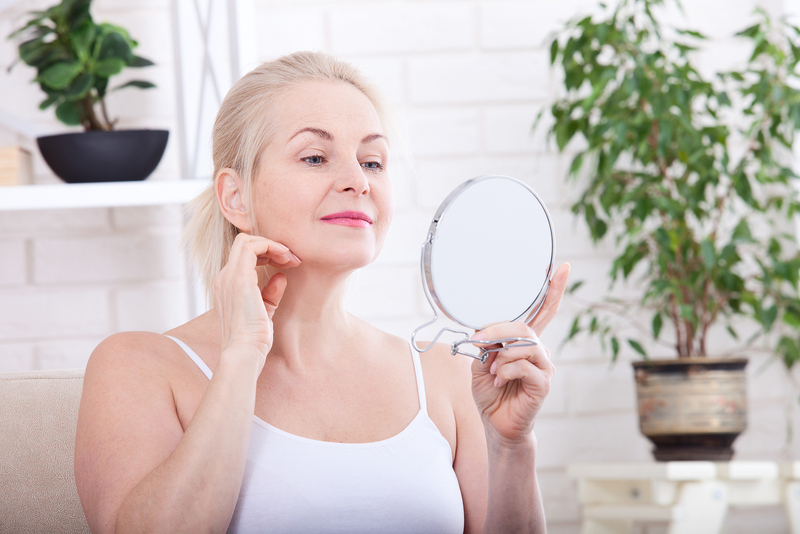 Despite these side effects, patients typically don’t have to worry about extended downtime after a Juvederm procedure. Juvederm side effects generally disappear within about three to five days following treatment. Plus, Dr. Azizzadeh provides instructions to help patients prepare for a Juvederm procedure and its potential side effects. Juvederm often is a great alternative to traditional facial surgery. A Juvederm treatment does not require a patient to go under the knife, and the results of a single treatment last six months or longer. Juvederm also contains lidocaine, a local anesthetic that ensures each treatment is virtually painless. Best of all, a Juvederm treatment helps a patient improve facial symmetry, resulting in an enhanced facial appearance. Restylane: Minimizes frown lines and wrinkles, loss of lip fullness and pitting, scarring and damage to the skin’s surface. Sculptra: Stimulates collagen growth to restore facial volume and reduce the appearance of facial folds, wrinkles and other signs of aging. Radiesse: Smooths severe facial wrinkles and folds. Belotero: Fills and smooths facial wrinkles, boosts lip fullness and rehydrates the skin. Dr. Azizzadeh’s ultimate goal is to help a patient enjoy a beautiful, natural-looking facial appearance. To accomplish this goal, Dr. Azizzadeh sometimes recommends one or more of the aforementioned facial fillers be used in combination with Juvederm. Or, he may recommend the use of facial fillers and facial surgery to help a patient achieve his or her desired facial rejuvenation results. To find out more about Juvederm and other facial rejuvenation treatments, please contact us today at 310-657-2203 to schedule a consultation with Dr. Azizzadeh.